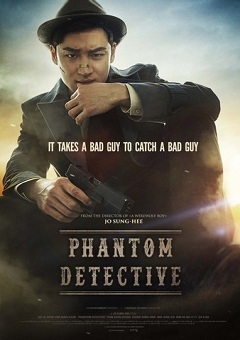 Private detective HONG Gil-dong is seeking revenge for his mother who was murdered in front of him when he was a child. 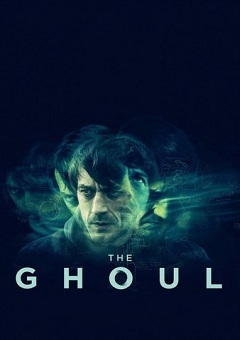 An investigation determines that the assailant is a man named Kim, but when he arrives at the Kim’s house, he finds only the man’s grandchildren who tell him that their grandfather was kidnapped. 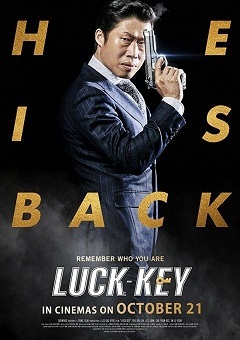 Hong tracks down the vicious kidnapper with help from the grandchildren, but senses that he is not acting alone. The mastermind is the notorious leader of a massive cult – a man with a terrifying, bloody secret in his hands. Now, Hong decides to face him once and for all. 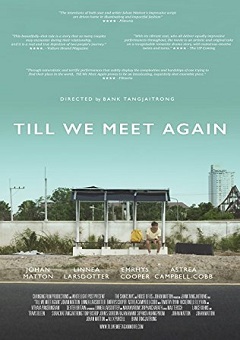 During a trip to a mountain, several kids disappear, and only one is rescued. A few days later, one of the missing kids reappears, but he has become an adult over the course of the last few days. 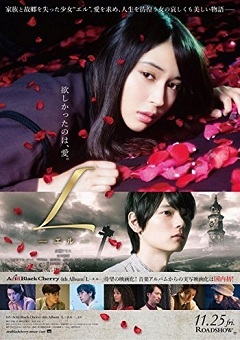 Movie is based on album by Yasu’s solo project “Acid Black Cherry” (album was released February 25, 2016). 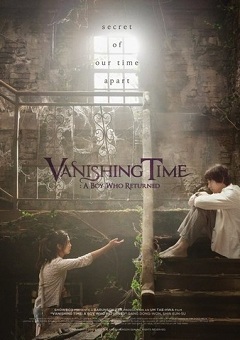 Yasu is the vocalist of rock band “Janne Da Arc.” Movie depicts the life of woman L as she looks for love. 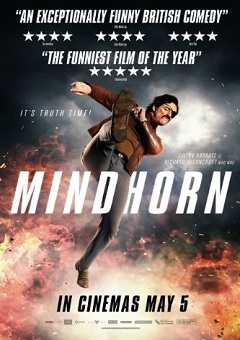 A has-been actor, known for playing British detective Mindhorn, works alongside the police to catch a serial killer who will only speak to Mindhorn, whom he believes to be real.